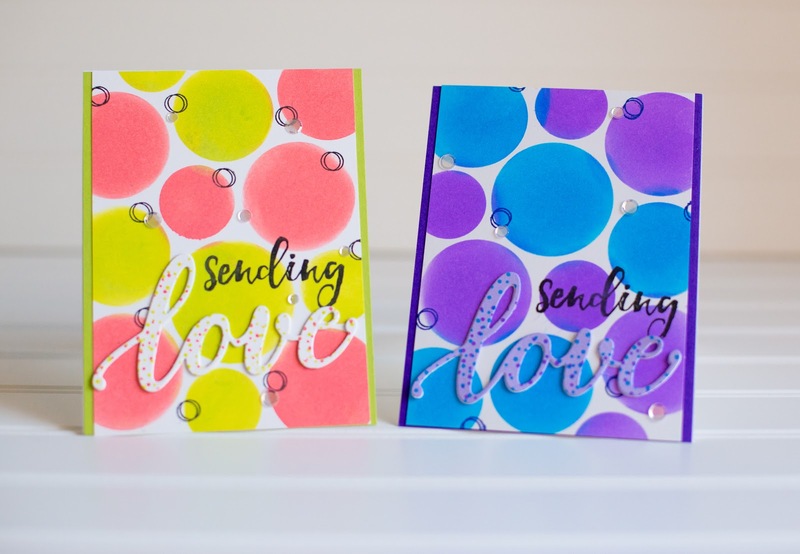 This month's Poppystamps challenge is Lots of Dots and I certainly created lots of dots on my cards! Check out all the details for the challenge HERE. You have until September 28th to enter and a random winner will get a prize! Check out my video to see how I used Distress Oxide Ink with stencils and stamps on these cards! You made some really cute and amazing poppystamps. If you make an extra ones, do let me know since I would love to buy a few for myself and a friend of mine.